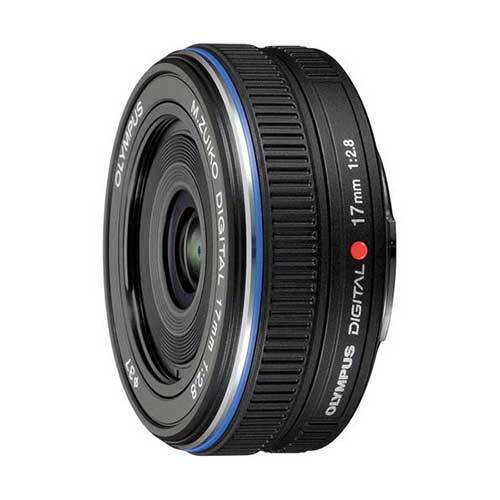 Lens Description: This wide-angle pancake lens has a convenient focal length (equivalent to 34mm on a 35mm camera) for shooting everything from landscapes and portraits to close ups. A slim design, with an overall length of just 22.5mm, ensures the camera remains compact and easy to carry even when the lens is mounted. With its digital-dedicated design and superior performance, this lens maximizes the camera’s performance for clear, high quality imaging.